TEAMtalk understands former Fulham boss Slavisa Jokanovic is demanding £2million-a-year to take over at West Brom. 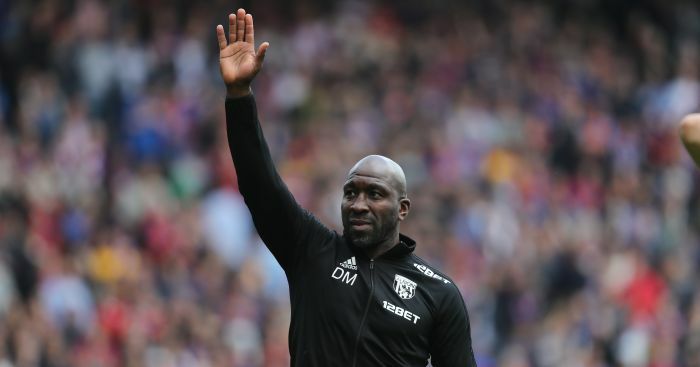 Jokanovic, 50, has won promotion to the Premier League with Watford and Fulham and he has become the Baggies’ number one target to replace Darren Moore. 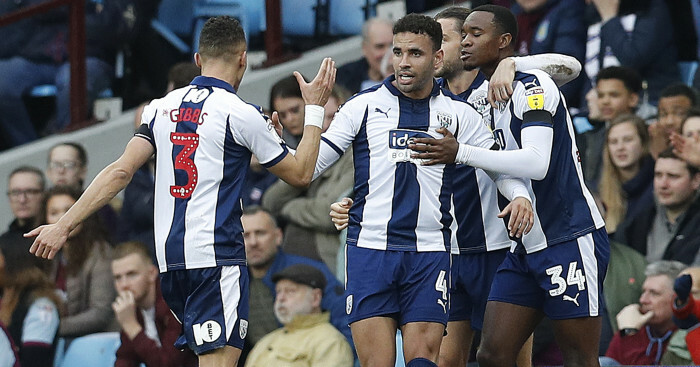 Moore was sacked on Saturday following the draw with lowly Ipswich, despite Albion being in fourth place in the Championship. 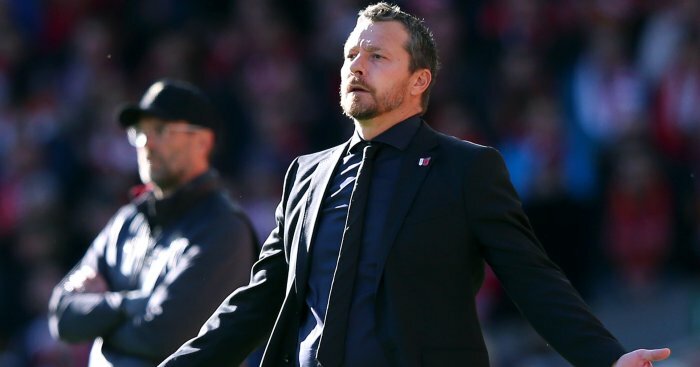 Jokanovic, who was axed by Fulham in November, has yet to meet directly with the Albion board with Sky Sports reporting that chief executive Mark Jenkins is not due to return from China after speaking to West Brom owner Guochuan Lai until Tuesday evening. 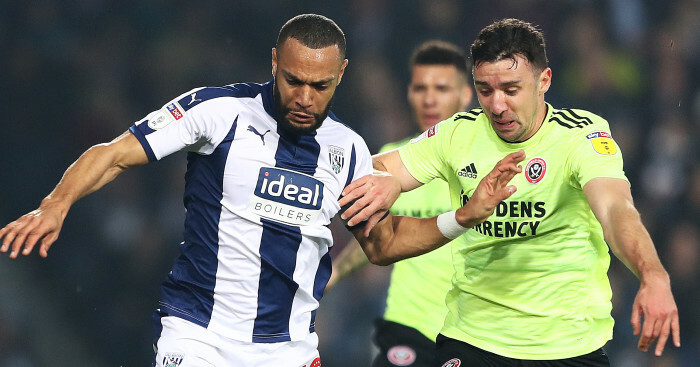 We can reveal that West Brom are considering Jokanovic’s proposal of £2million a year, plus a hefty bonus if he guides the Baggies to promotion. West Brom are believed to have approached former Huddersfield boss David Wagner as a back-up option, but he said he would only be able to take charge in the summer with Sky apportioning that to bthe terms of his departure from the Terriers. 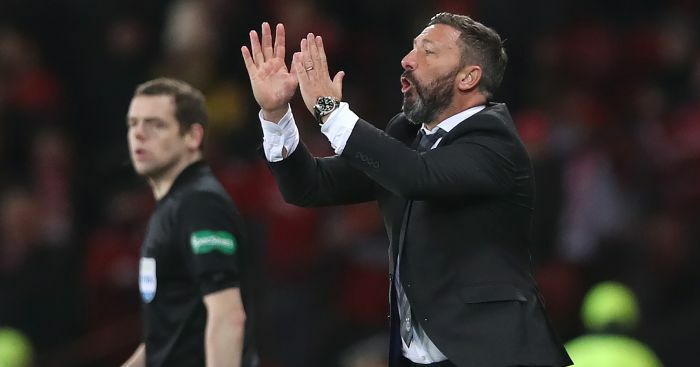 Former Swansea boss Carlos Carvalhal is also a potential candidate, along with Derek McInnes if a deal for Jokanovic cannot be done.